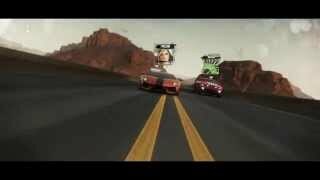 Ubisoft has announced The Crew Calling All Units, the second major expansion for The Crew, is now available. 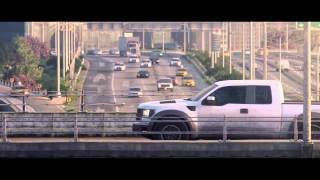 The DLC contains a new storyline of cop Clara Washington as she aims to take down illegal street racers nationwide. 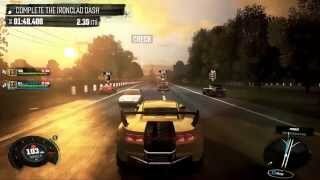 Gamers looking to drive on the other side of the law can also play as a street racer to show off their driving skills and team up with their crew to take over the U.S. Through 12 new missions, players can use fully-equipped police vehicles and collect new parts, vehicles and XP. Players can pick a side, or swap at will. 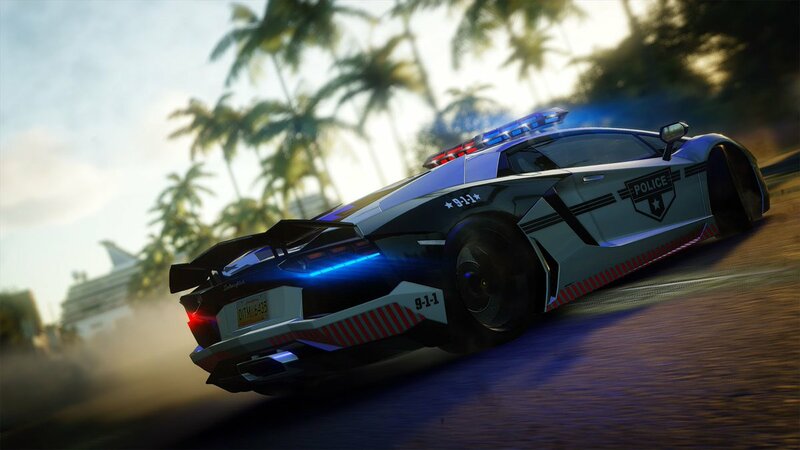 As a member of the police force, players will have access to a wide range of cop vehicles, from exotic supercars to heavy off-roaders and monster trucks. Players who prefer to ride as a racer will take off with cargo. Chases can be triggered anytime, anyplace on the map. Additionally, all The Crew players will have complete access to the street racer gameplay, including special abilities such as unlimited nitro and flashbangs, as well as the new level 60 cap and the matching performance boost.